IUPUI is inextricably connected to the world around us. Our campus covers more than 534 acres within the city of Indianapolis but our reach goes deep into the community. 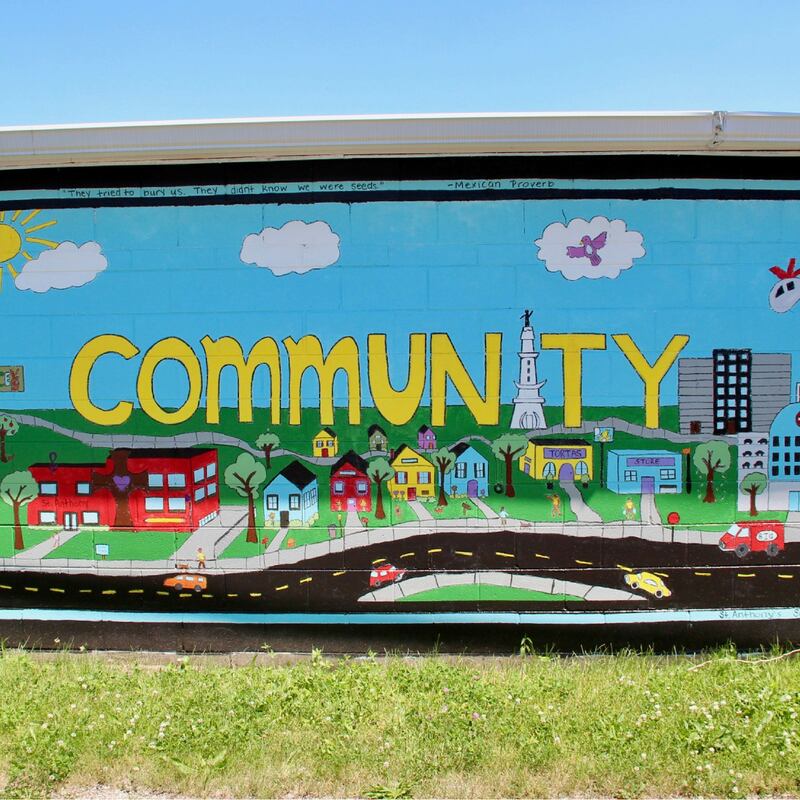 Our commitment to community engagement can be seen in almost everything we do, whether we’re helping students succeed in the classroom or working to increase the well-being of our city, country, and world. We’re here to facilitate these activities, creating and nurturing partnerships between campus and community in ways that matter. 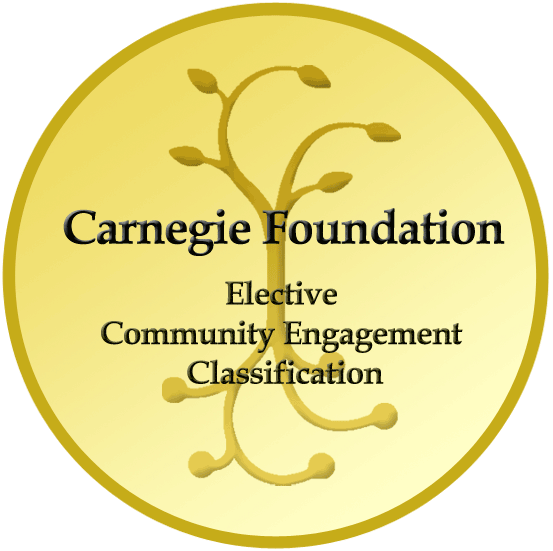 IUPUI was among the first cohort of campuses to recieve the Community Engagement Classification from the Carnegie Foundation for the Advancement of Teaching in 2006—the gold standard for the field—and was reclassified in 2015. We work with partners across the Indianapolis area to make our communities stronger, help our neighbors stay healthier, and better prepare our workforce for the future. How? 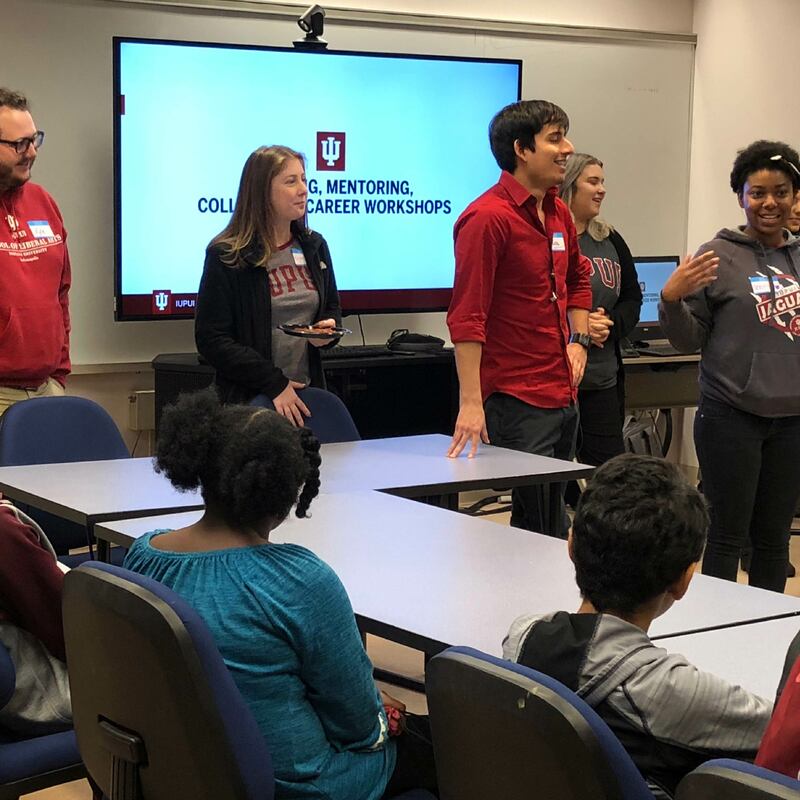 By making the right connections between community organizations and IUPUI schools, departments, faculty, and students. When our campus and community connect, we all benefit. See how we help make it happen. Community-engaged research has the potential to change the world around us. See how we facilitate it. When students have the opportunity to work on projects in the community, everyone wins. See how we work with faculty to make it happen. Community service is integral to an IUPUI education. See how we connect students with organizations in need of help. We offer educational opportunities that advance businesses and our workforce. See how. As one of our area’s biggest and most stable institutions, we are committed to doing our part to help our community thrive. See how. Explore the new interactive map and stories that show how and where IUPUI is engaging with the community, including students' course-based work, partnerships, research by faculty and volunteerism. This map shows activities entered into the Collaboratory, a database of activities by students, faculty and staff engaged with the community. Halfway through the 2018-2019 school year, the IU Indiana Kids program, supported by a grant from Serve Indiana, served students from more than forty Indiana counties. Enrollment of sixth to twelfth grade students was nearing 2,400 total, and continuing to grow. 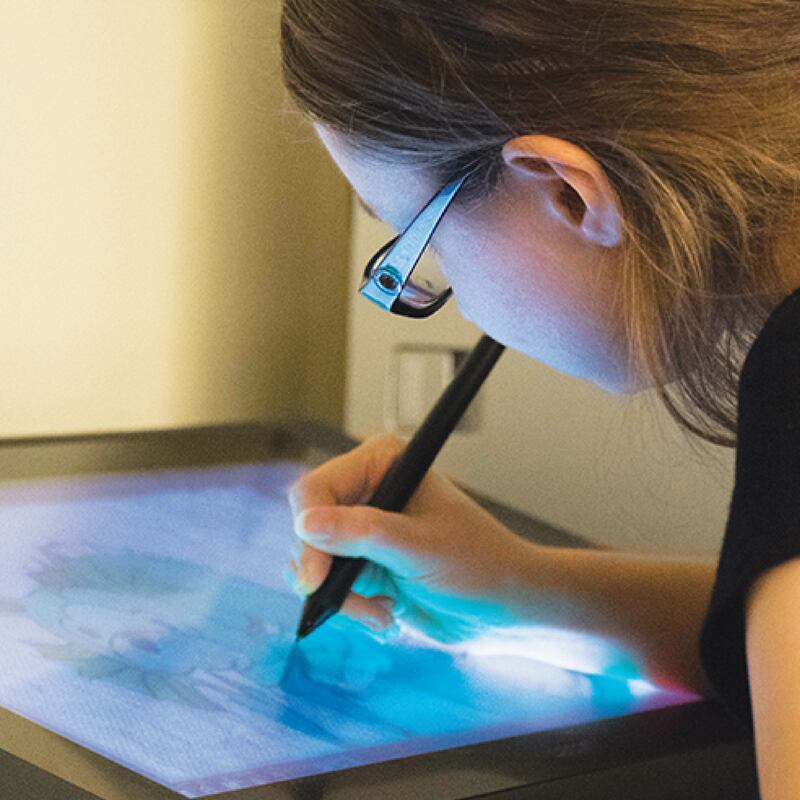 IUPUI is home to a number of summer camps and year-round classes that help prepare students for a wide variety of careers, with focuses on art and design, STEM, engineering, informatics and computing, nursing, other health and science fields, and more. Programs that foster student success, such as reading, learning a foreign language, tutoring, and mentoring, are also offered.